Instagram is great for promoting business. In fact, it’s the sole reason some businesses have become successful and has become an essential part of their online marketing. Yet, most businesses are failing to utilize the huge exposure this platform offers with more than 1 billion users – simply because they do not know how to use Instagram properly. There are limitless people using Instagram daily that are looking for your business, that’s a fact. You just need to know how to brand your page, produce content that will appear in their feeds, and appeal to them. Sounds simple, right? It is, actually. 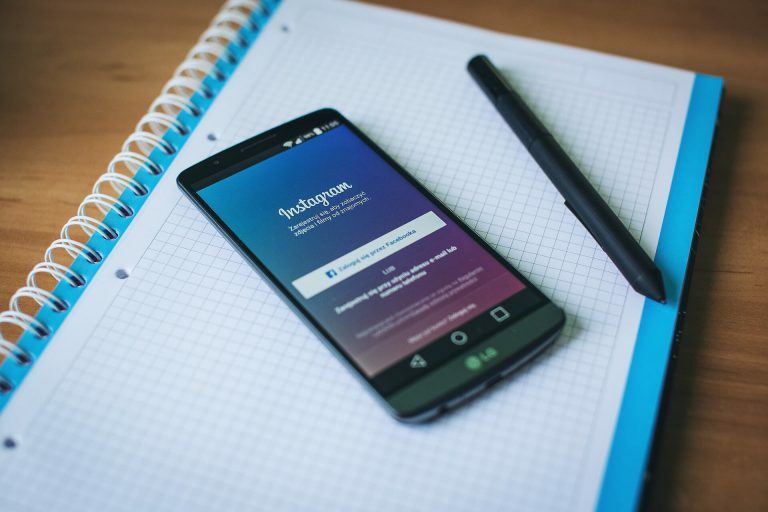 In this post, I will take you through the core principles of how to promote your business on Instagram the right way that ticks all these boxes, so read on. Brand image and professionalism is what your customers will notice first, and remember when looking for your in the future or recommending you to others. Unless you are your brand, of course, keep all the personal videos and images on your personal profile. It should go without saying too, avoid all those taboo topics that are shared all over Instagram but can cause offense or negative comments, such as religion, politics, and so on. So, start out creating a profile page with your business name and image. Then create a short bio that summarizes your business and your mission statement in a sentence. Don’t worry about using keywords in your bio, they aren’t searchable. Just keep it natural and informative. Anyone reading your bio should know exactly what your business is about. Instagram allows a hyperlink in the bio too. Use a short and tidy link to your homepage, sales page, or whatever landing page you have set up where you want customers to land. There are a few things to be aware of when creating content for Instagram. First of all, always put quality before quantity. With millions of new posts being uploaded every day, it’s all too easy to have your content lost in the rapidly scrolling wave of new posts. One thing we know for sure is that quality rises to the top. Maybe not today, or tomorrow, but there is no point spamming low-quality posts that will never get any engagement. This is where using apps tools to help you create professional looking videos, like our Storie App, gives you an advantage over the majority of your competitors. We have dozens of professionally designed templates ready to use. All you have to do is drag and drop some of your own images, add your own copy, and you have a professional looking short video ready to upload. Trust me when I say this, but unless you’re a graphic designer or video editor by trade, nothing else is going to save you more time and produce an end product of this quality. If you’re more interested in still images my advice is to invest in a good camera. 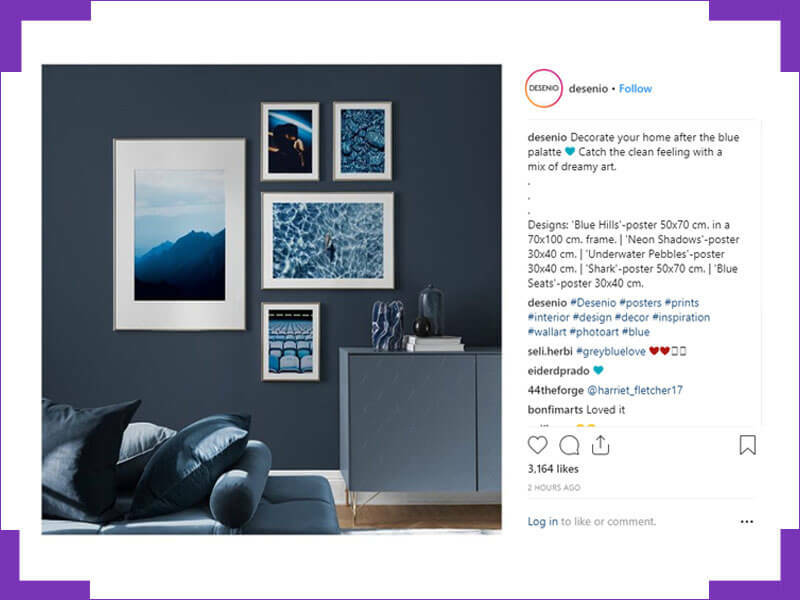 Expectations and standard of images have skyrocketed in recent years, nothing less than a high-res image should be considered to represent your brand. That’s the quality aspect covered. The other element to growing your followers and finding new customers is to produce content on a consistent basis. There is a lot of momentum behind growing a following on Instagram. Followers want and need to be entertained – and social media users are known for their short attention spans. So set a schedule and keep to it. Whether it’s one post a day, every 2-3 days, once a week. Post as often as you can manage without compromising the quality, and don’t get frustrated if it’s taking a long time to see some engagement. 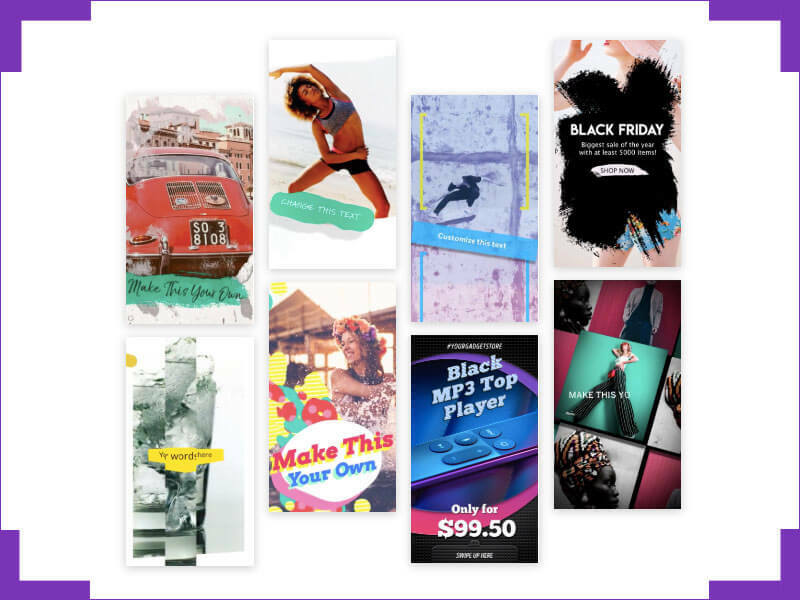 Nothing creates a social buzz quite like a promotion or an offer that is exclusive to a select group of people, namely your followers on Instagram. You don’t have to destroy your margins or dip to a price lower than you’re comfortable doing so. Think about how to target your customers with an offer that provides value but more importantly appeals to them and solves a pain point. Alternatively, you can capitalize on seasonal trends. Align a promotion with a Holiday like Halloween or Christmas, theme your promotion with these holidays if that’s relevant to your business. 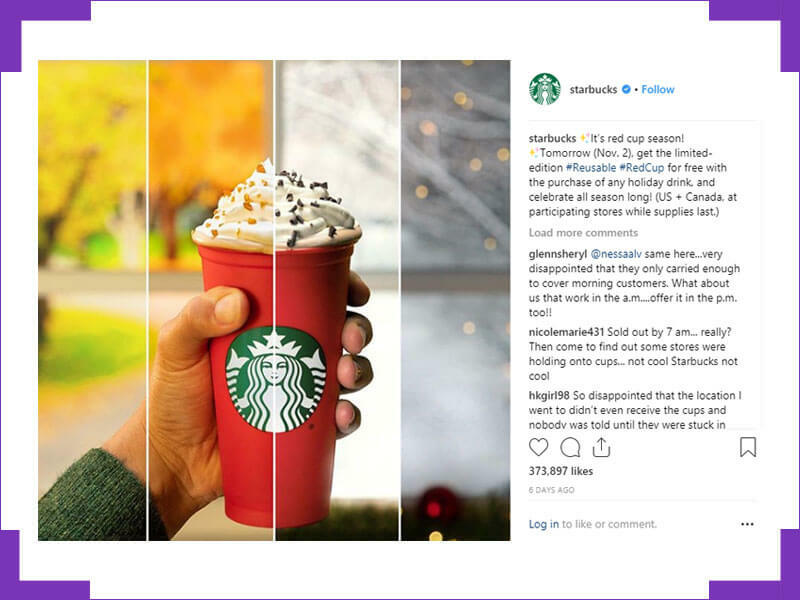 If you want to see one on the best examples of what I’m talking about just check out Starbucks Instagram Page at any time throughout the year. You’ll see loads of images and offers for whichever flavors and types of coffee they are promoting at the time. It amazes me how often I see posts from large companies with decent marketing budgets not using hashtags properly, or at all. Hashtags are vital to the visibility of your Instagram content. If you’ve used Twitter or other social sharing platforms you should be aware of how to type a hashtag, but for those in doubt, all you do is simply add a hashtag (#) in front of your keywords. You add your hashtags in the caption or comments section of your posts. At the end of your content add some #hashtags. If you already have a lot of content and haven’t been using hashtags, I strongly advise you go back through your posts and add them. They are that important. When you use a hashtag, your post will get added into a feed and made visible to the community following that particular hashtag. This is really the secret behind growing your business and follower base on Instagram. If you’re putting quality, engaging content in front of the right people they will click follow, comment on your posts, and ultimately buy from you. There are various tools you can use to find out the best keywords to hashtag. 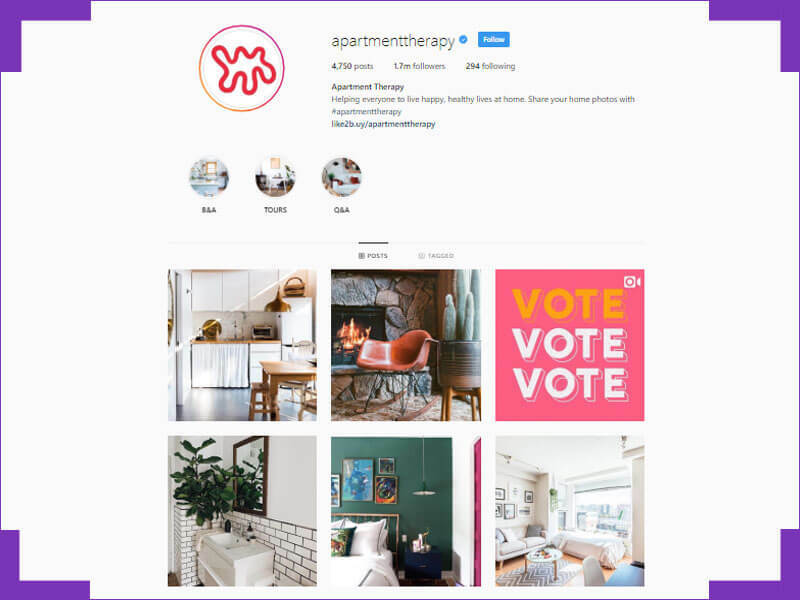 Alternatively, you can look at the hashtags your competitors are using, or browse the hashtag feeds on Instagram to see which fit your audience best. There are a number of ways to do this. You can add as multiple hashtags too and track which are giving you the most visibility. I recommend using at least five hashtags per post, keeping some consistent and changing others to see which work better. Instagram is one of the most powerful marketing tools to promote a business when done right. Honestly, it’s a topic I could write about for days as I did deeper and niche down further into each point, but I’ve covered the core basics here that will jump-start your following if follow my advice. Setting up a dedicated business page with professional branding and a compelling bio. Producing quality content on a consistent basis (check out our Storie App for help with this step). Marketing to your followers and paying attention to their needs and wants. Adding relevant hashtags and making the most of Instagram’s algorithm and search function for maximum exposure.